The best. The favorites. The Pros. The Cream of the Crop. Yes, we've been called all of these things, but the real honor is being referred to as "The Top". It's short, it's sweet. It means there's a big pile and it means that WE are at the top of that pile. Thank You! We say "thank you" because it is YOU, our customers who have put us at the top. That's right. Because you tell us how good we are through our Google Reviews... and other folks come along and see how much people like us... and then they call us... and we do great work... and they post a great review on Google Reviews, and well, the whole cycle repeats itself! And that's why we say YOU are the reason for our success! 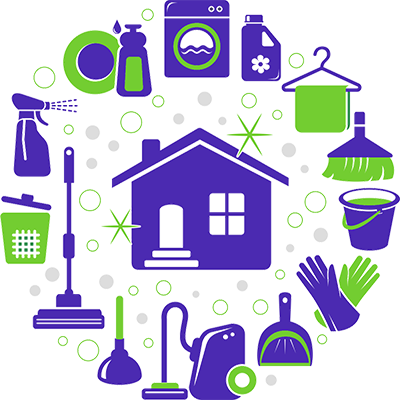 Only the people for whom we "work our cleaning magic" can know how we in fact provide the top house cleaning services Millbury Ma because when we do great work, they tell everyone else! So we humbly thank you for that again as it truly has made all the difference in our success. 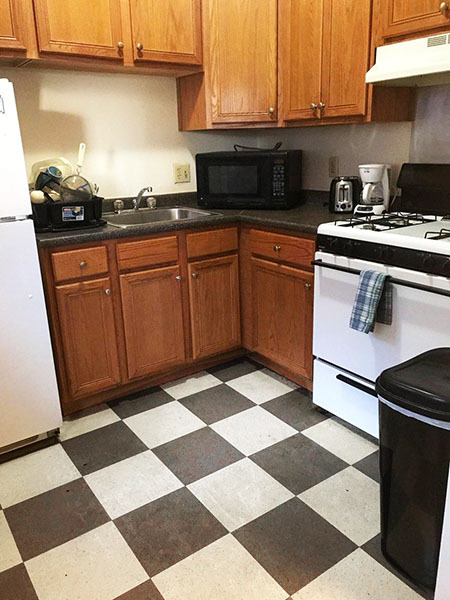 Getting back to the REAL REASON we are writing this post and that is to highlight a recent kitchen disaster we transformed back into an inviting space. The way we approach it, house cleaning is an art. And like all creative endeavors, one is always striving to improve, because, why bother doing anything at all if you don't do it as well as you can? Following this mantra has resulted in our growing reputation as the house cleaning services Millbury Ma considers "the top". 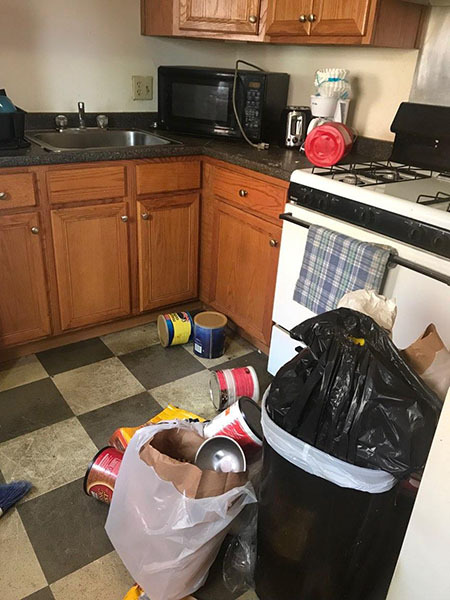 Further, we are ever evolving our "cleaning art" skills and have found that the kitchen is always the make or break space to prove yourself as a master of the dirt removal arts. So we bring to your attention today these before and after pics of a recent triumph of clean over dirt we have the pleasure to boast about. There you have it. Kitchen cleaning supreme. Masters of the art of cleaning are we. Proof in the raw we are contenders for the top house cleaning services Millbury Ma distinction and all that goes with it. All joking aside, we take our work very seriously and if you take even a little time to browse our various Blog posts on The Top 10 Reasons You Need a Commercial Cleaning Company, or House Cleaning - Quick and Easy Tips, and of course, read our Google Reviews, you will say to yourself: "Hey... my place is a mess and I could use a little professional help... I think I'll call the Top Cleaner people!" There you go. Call Now: (508) 756-2021.